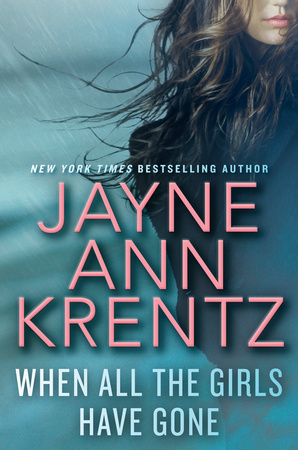 Jayne Ann Krentz, the New York Times bestselling author of Secret Sisters, delivers a thrilling novel of the deceptions we hide behind, the passions we surrender to and the lengths we’ll go to for the truth. Watch Krentz’s video to librarians below! When Charlotte Sawyer’s step-sister, Jocelyn, vanishes, Charlotte joins forces with Max Cutler, a struggling PI who recently moved to Seattle after his previous career as a criminal profiler went down in flames. After surviving a near-fatal attack, Charlotte and Max turn to Jocelyn’s closest friends, women in a Seattle-based online investment club, for answers. But what they find is chilling. When her uneasy alliance with Max turns into a full-blown affair, Charlotte has no choice but to trust him with her life. For the shadows of Jocelyn’s past are threatening to consume her—and anyone else who gets in their way. 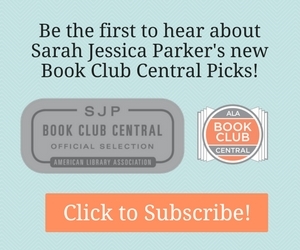 If Your Book Club Loved This, They Should Read That!